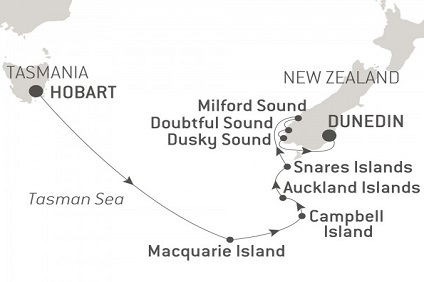 13 Night cruise departing from Hobart to Dunedin onboard Le Laperouse. 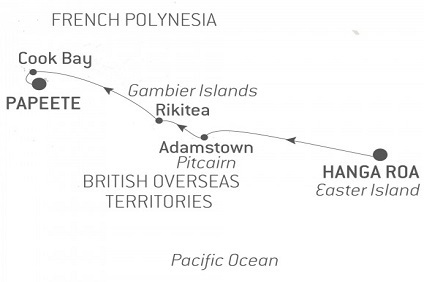 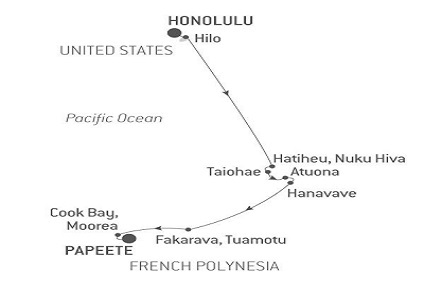 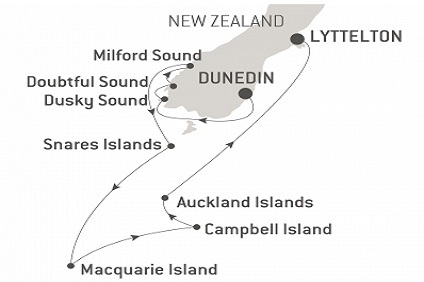 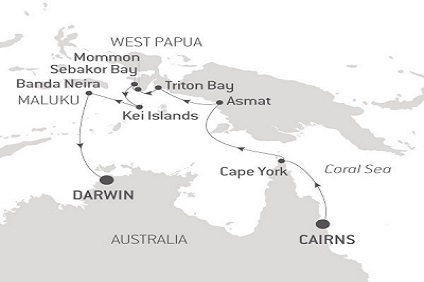 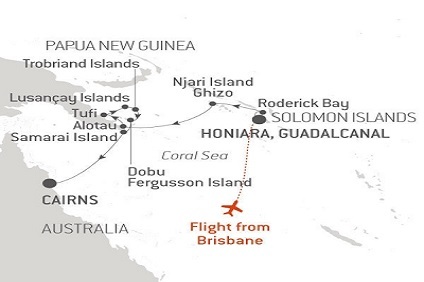 9 Night Cruise sailing from Duendin to Auckland aboard Le Laperouse. 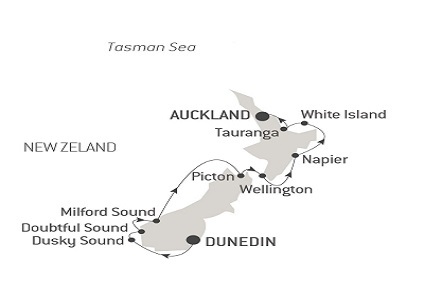 9 Night Cruise sailing from Auckland to Dunedin aboard Le Laperouse.